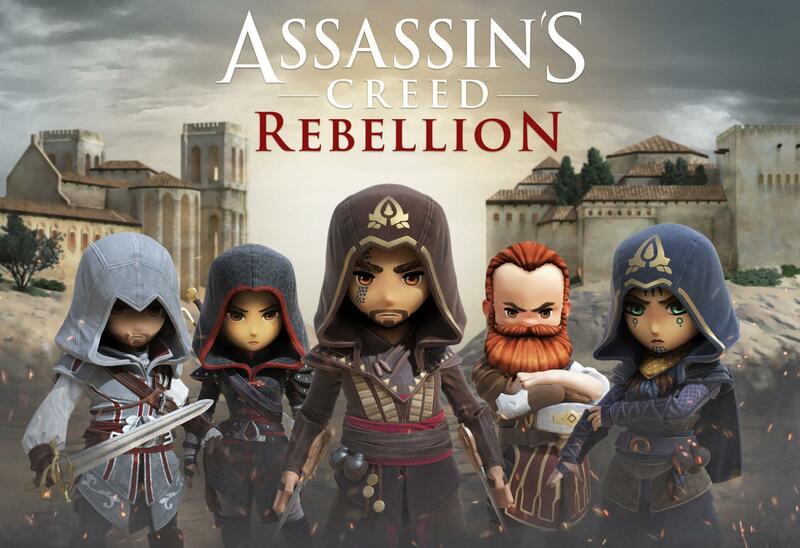 Assassin’s Creed Rebellion is now available on your mobile! Time to forge your Brotherhood, create your ultimate team of Assassins and defeat the Templars! Assassin's Creed Rebellion, a free-to-play strategy-RPG with a unique art style, is coming to iOS and Android in November 2018. Taking the series back to 15th century Spain, at the height of the Inquisition, Rebellion lets players found their own Brotherhood by building a base and recruiting up to 40 characters. These Assassins include a mix of new faces and familiar ones, including Ezio, Aguilar, Maria, Shao Jun, Machiavelli, and Claudia Auditore; once recruited, they can be assembled in three-person squads and sent to infiltrate Templar strongholds in tactical missions.